oy Scouts use paper maps and compasses for orienteering. 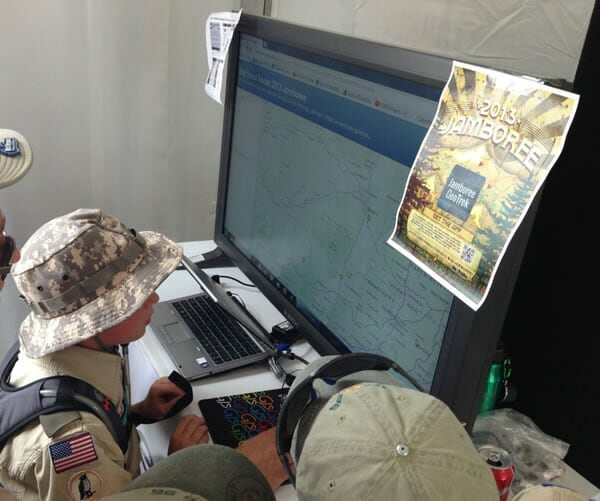 But they got to try their hands at testing their spatial skills with web-based and mobile mapping apps at the 2013 National Boy Scout Jamboree. “It was a 45-minute hike between the camping locations and most of the activities,” said Esther Worker, Esri youth community manager. She said that the ArcGIS app, which tapped into AT&T’s wireless service, geolocated where the user was inside The Summit. 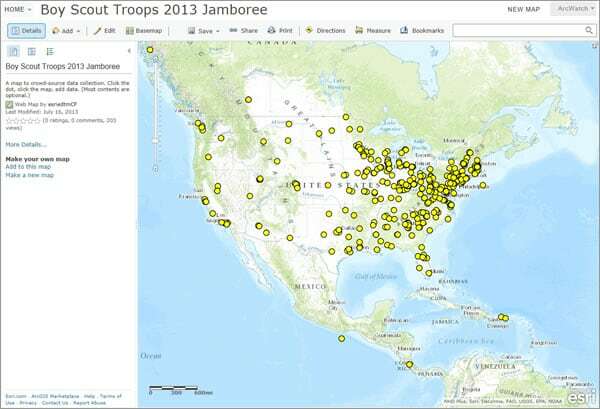 The user could then reference various Summit maps created specifically for the Jamboree, organized through various hashtags, to see where the venues were located and how to get there. Scouts could then plan what routes to take as they went about their day, moving to and from places such as the Trax, a high-adventure bicycle motocross (BMX) facility, and The Bows, an archery area “It helped them navigate. It helped them understand the Jamboree world,” Worker said. 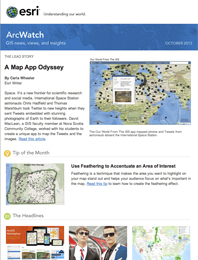 Esri developed the ArcGIS app to help users navigate maps, collect and report data, and perform GIS analyses. People with ArcGIS Online for Organizations accounts or trial subscriptions can use the app to work with content in ArcGIS Online. It’s available from Google Play, the Apple App Store, Windows Phone Marketplace, and Amazon Appstore. 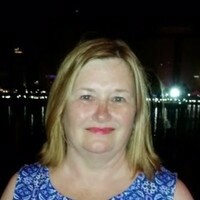 A user-friendly routing component will be a great addition to the app, said Linden, who was recently hired to grow GIS and associated technology at The Summit. “It has to be simple, and it has to be straightforward,” she said. 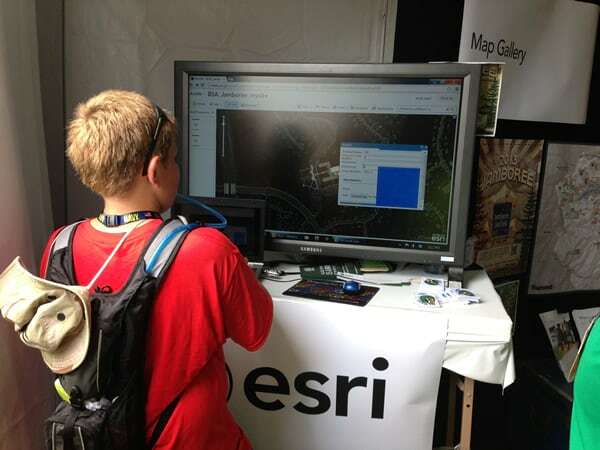 “It was a really great introduction for all those Scouts [on] what GIS can do for them,” said Jim VanOstenbridge, an Esri solution architect.